In other words, posits the old adage, it’s a mistake to try to improve something that works. 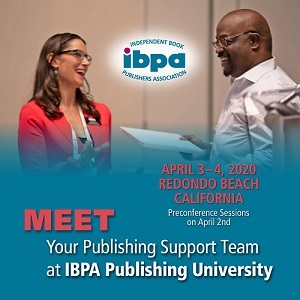 In the past two decades, IBPA’s Publishing University has educated thousands of publishers about the business of publishing. Since the 1990s, the University has offered 50-plus sessions on all aspects of publishing during a two- to three-day event prior to a four-day BookExpo, usually held in large (and expensive) cities such as Chicago, Los Angeles, Washington, DC, and New York City. 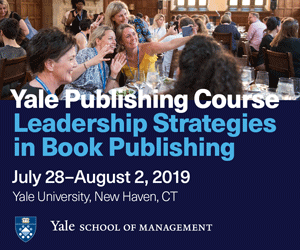 “I made great connections, I learned a boatload, and most importantly, I really learned the areas where I needed to improve our capabilities,” remarked a 2009 Publishing University attendee. IBPA’s flagship educational program has consistently provided top-notch classroom instruction and, even more important, publisher-to-publisher networking and learning. That hasn’t changed, but almost everything else about the 2010 Publishing University has, and by the time you read this, you’ll know how. But why? Why “fix” an event that has a tremendous reputation in the industry for world-class publishing education and is consistently praised by attendees as a career-changing experience? While the mission of the University—to educate new and experienced publishers—remains the same, the publishing industry and the economy most assuredly have changed. Recovery from the economic meltdown of 2008 is as slow as the changes in our industry are swift, and to say that publishing is going through a “rough patch” is like calling Hurricane Katrina a thunderstorm. Our “big goal” as your trade association is to support, educate, and lead you through the tough stuff. To achieve that goal, business-as-usual won’t cut it. Your board of directors recently completed a comprehensive survey of you, our members, using both written and phone interviews, to learn what your needs are in terms of education and how IBPA can best fulfill those needs. The following changes for Publishing University 2010 arose from the results of that survey. What you asked for: Lower cost and less time away from the office. How IBPA responded: In 2010, the University will begin on Monday afternoon and end after a full day on Tuesday. A Monday afternoon start time will allow people in at least two thirds of the country the opportunity for same-day travel. And ending the University late Tuesday will mean just one hotel night is necessary, instead of two. The Benjamin Franklin Awards ceremony will be held on Monday night to give all University attendees the opportunity to attend. Pricing has been adjusted to reflect the new format; our goal was to bring education within the reach of all budgets while still maintaining the standard of excellence you have come to expect from Publishing University. What you asked for: Expansion of educational opportunities to include more advanced programs. How IBPA responded: In the past, our tracks have treated publishing from a topic-based perspective—Marketing, Publicity, Editorial, etc. As you know, the “leaner, meaner” 2010 Publishing University offers three major tracks, focusing on the three major transitions in a publisher’s lifecycle. • Getting Started: Where Am I Now, Where Do I Want to Go, How Do I Get There? • Making a Living: How Do I Build My Company Without Breaking the Bank? 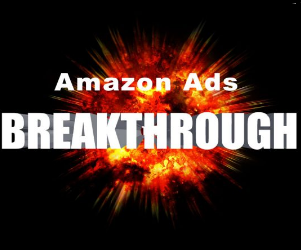 • Growing Your Business: How Do I Take My Company to the Next Level? Within each of these tracks, sessions will address the four key aspects of publishing—production, finance, legal, and marketing–custom-tailored to attendees’ experience level. What sets Publishing University apart from all other conferences is the concentration on the full scope of running a publishing company. 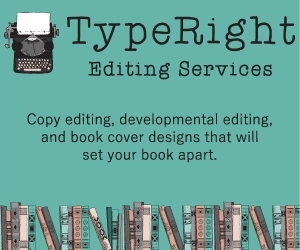 Now you can take full advantage no matter where you are in the publishing spectrum. 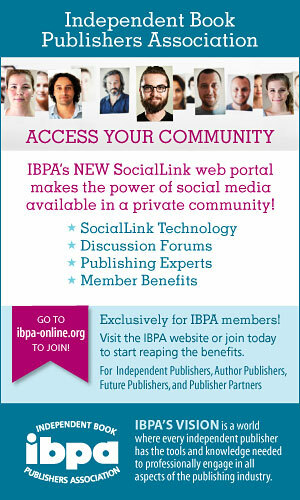 How IBPA responded: IBPA’s Publishing University is the only conference created by publishers, for publishers. In 2010, in addition to industry experts, all panels will have at least one publisher who has “been there, done that,” which means that theory will be backed up by real-world examples and case studies that you can take back to your office and use to your advantage. “How-to” has always been a hallmark of Publishing University; 2010 will deliver that and then some. 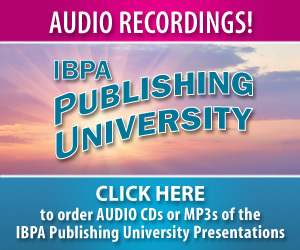 Publishing University’s 2010 theme—“Transitions: How to Start, Grow, and Succeed in Publishing’s New World”—applies to IBPA and the publishing industry as well as to the event. As our industry struggles with the challenge of change, so must IBPA seek new ways to give you, our members, the help and support you need to meet the future. And how better to find those ways than to ask you, our members, for direction? We did, you answered, we responded—and we’ll look forward to your reaction to the new Pub U. Change for change’s sake does not a successful publisher (or Publishing University) make. The key to thriving as a publisher is recognizing, planning, and executing the fundamentals needed to prosper in an environment that will continue to transform. The basics of publishing are the “right stuff.” IBPA’s Publishing University has been teaching those basics for more than 20 years, and, in addition to changes designed to bring you the very latest of what you need to know now, we will continue to bring you the basics in 2010 and beyond.